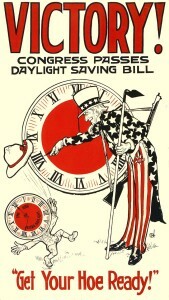 2007 – The Energy Policy Act of 2005 ammended Daylight savings time 3 weeks . The theory was to move clocks forward 1 hour 3 weeks earlier than usual and Fall back in the first week of November (instead of last week in October). From a previous study, it was concluded this change would save households 1% of energy each day of DST. 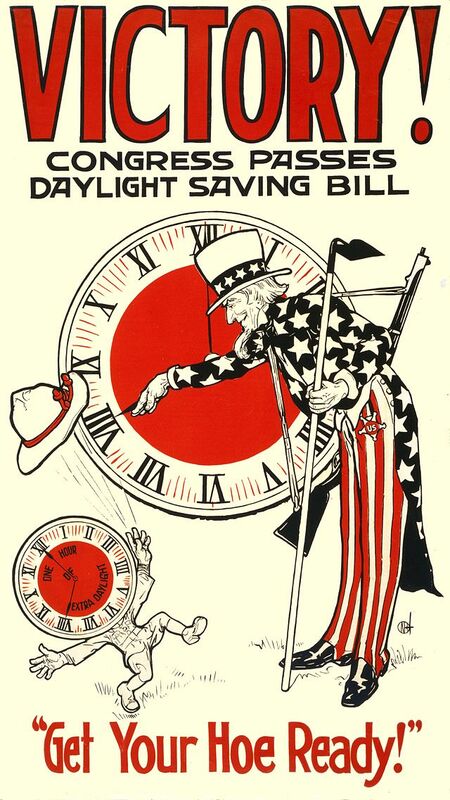 The history of Daylight Savings Time dates back to Benjamin Franklin. He noticed people had their shutters closed to keep out the morning sun, then burned more candles in the evening. 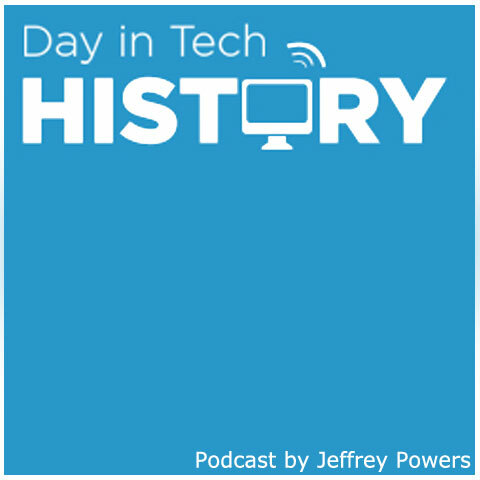 Through time he convinced others to change the times so people would get up earlier and enjoy the summer sunlight. With more energy efficient devices, some have debated that Daylight Savings Time is not needed anymore. However, reports state that when we spring forward, our energy bill reduces 2-4%.